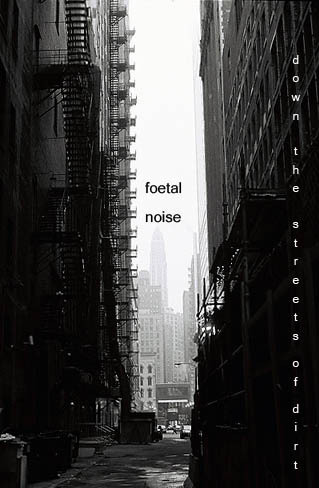 « Exorcitando Foetal Noise, hay que dejar esto fuera, por ahora. Foetal Noise. Down the streets of dirt. I could write thousands of words about this album but… what the hell! Let’s have a drink, switch off the lights and get into it. Thanks to Morpheus and Arztriper for the help. This is yours! que bueno el whisky!! y los whores!! jejeje, el whiskey siempre es bienvenido! Este verano si vais nos montamos una jam session hasta el amanecer.